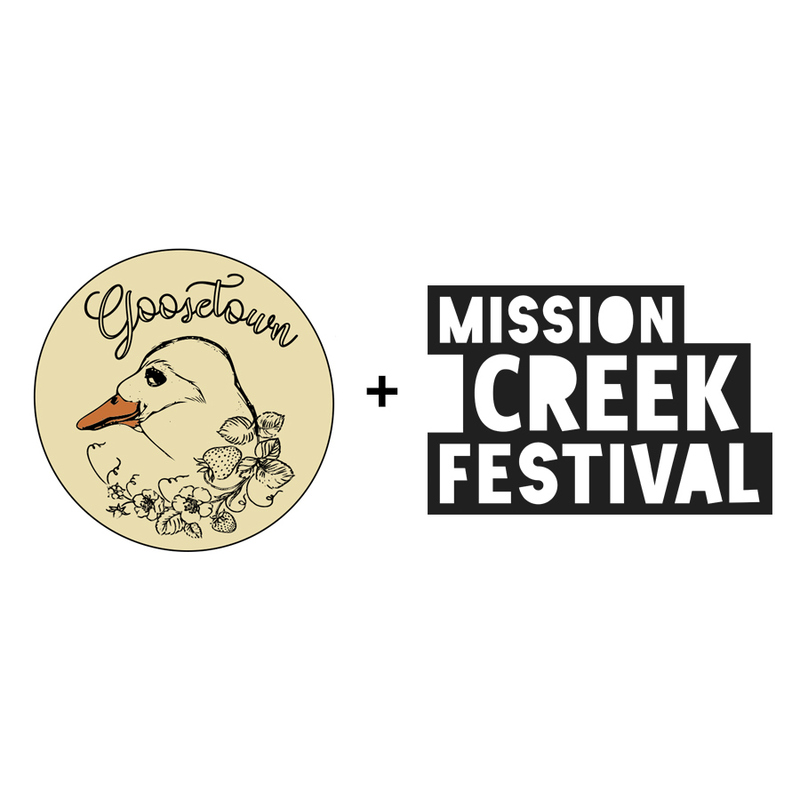 Join us at Northside Iowa City’s quaint Goosetown Café for a Mission Creek Festival 2019 Kick-off Party!  Enjoy a delicious buffet, beverages, and quality time with Mission Creek staff and fellow festivalgoers. 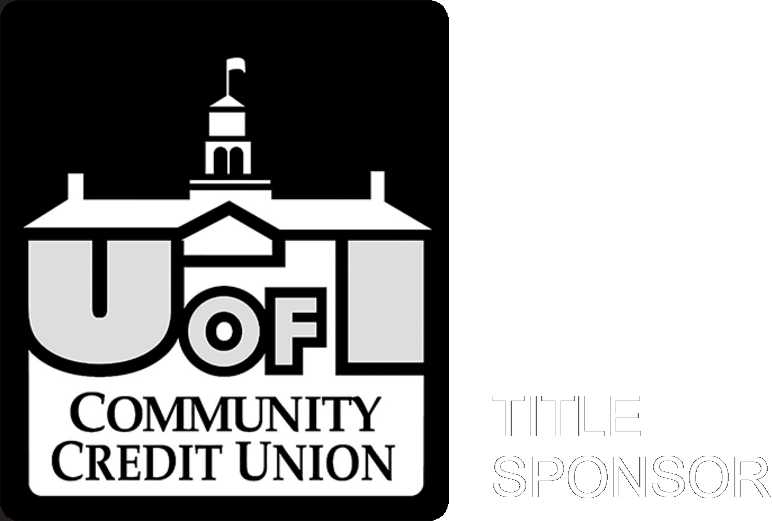 Who knows, you might meet your new festival buddy.